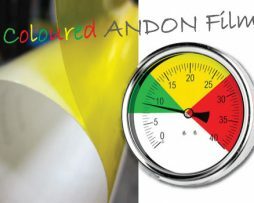 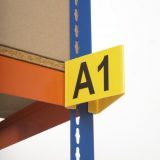 We have tried to make shipping as clear as possible whilst offering our customers the best value for their money. 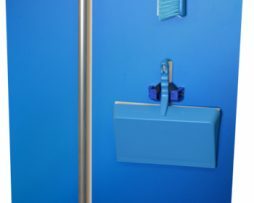 Our ring binders for walls are ideal for keeping those important documents not just clean and tidy but also all in one place, helping to create a central information point. 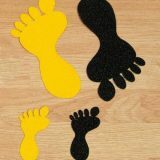 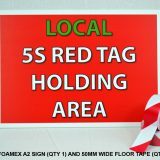 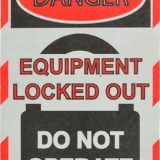 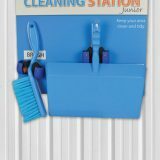 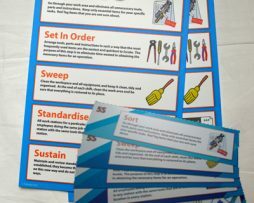 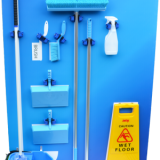 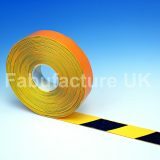 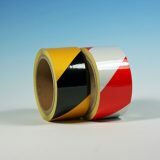 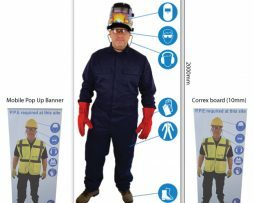 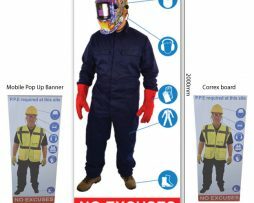 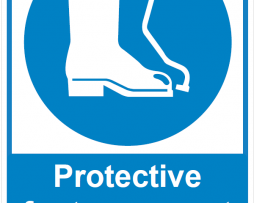 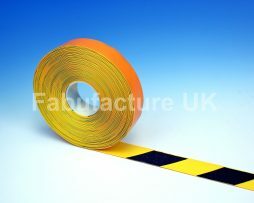 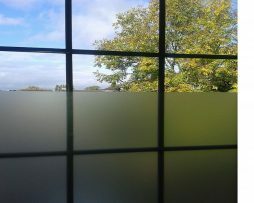 Available with either a magnetic or self-adhesive fixing. 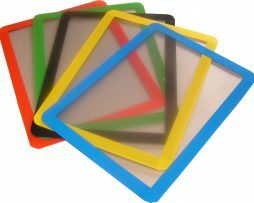 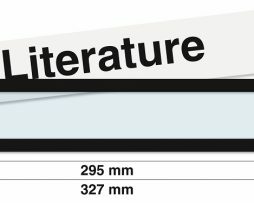 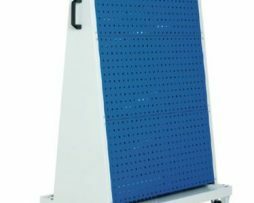 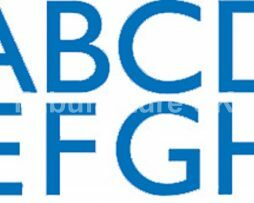 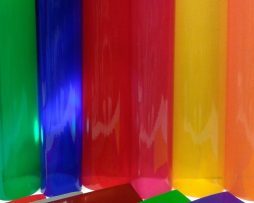 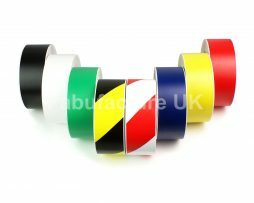 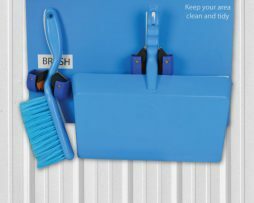 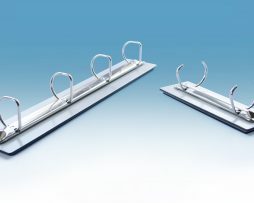 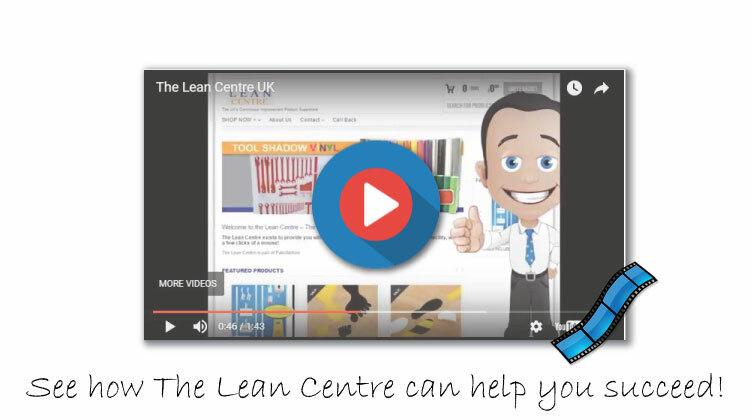 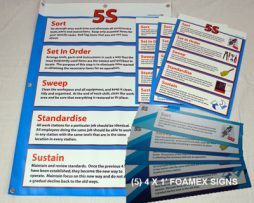 Magnetic versions are suitable for use on most magnetic whiteboards, shelving and other flat surfaces. 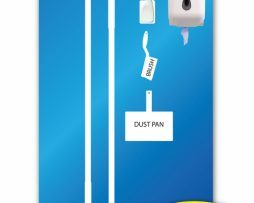 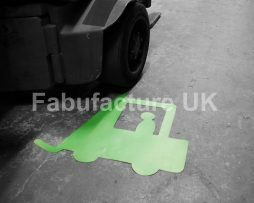 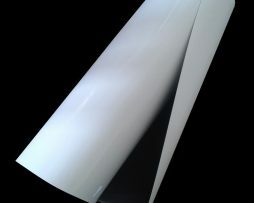 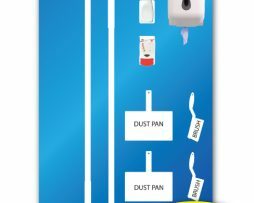 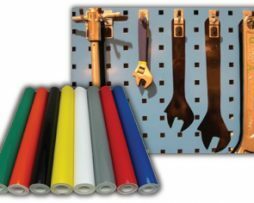 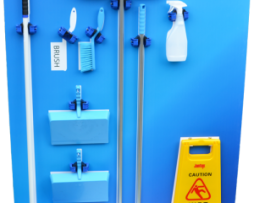 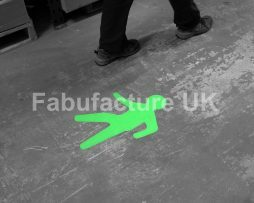 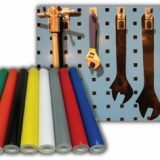 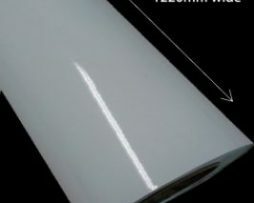 Self-adhesive offers a more permanent fixing option on sealed surfaces and where heavier folders are involved. 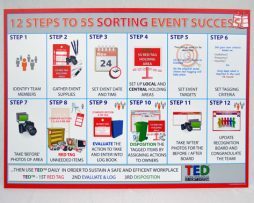 Use this attractively designed modern poster around your facility to educate and remind employees of the 5S Methodology. 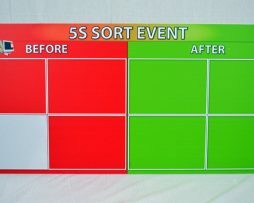 Simple and attractive modern design which is exclusive to The 5S Superstore. 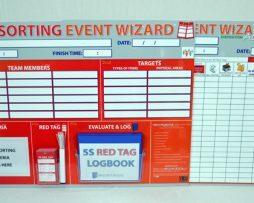 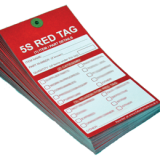 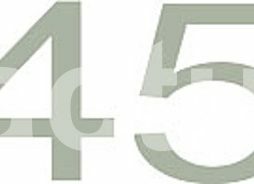 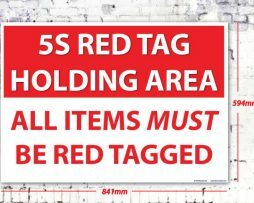 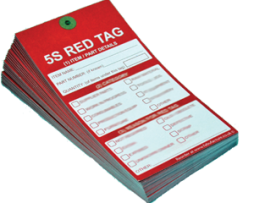 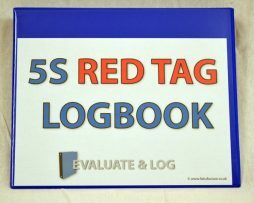 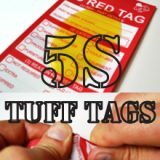 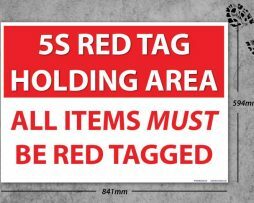 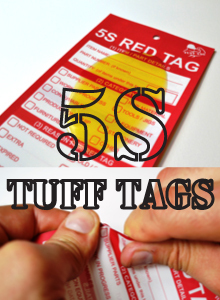 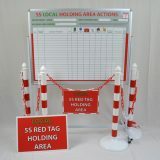 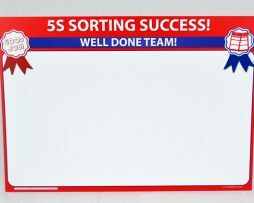 The 5S Red Tag Log Book is intended for use with both the 5S Sorting Event Wizard Event Boards and the TED 5S Continuous Sort System.